Today I will be sharing another makeup look I created for the month of July. 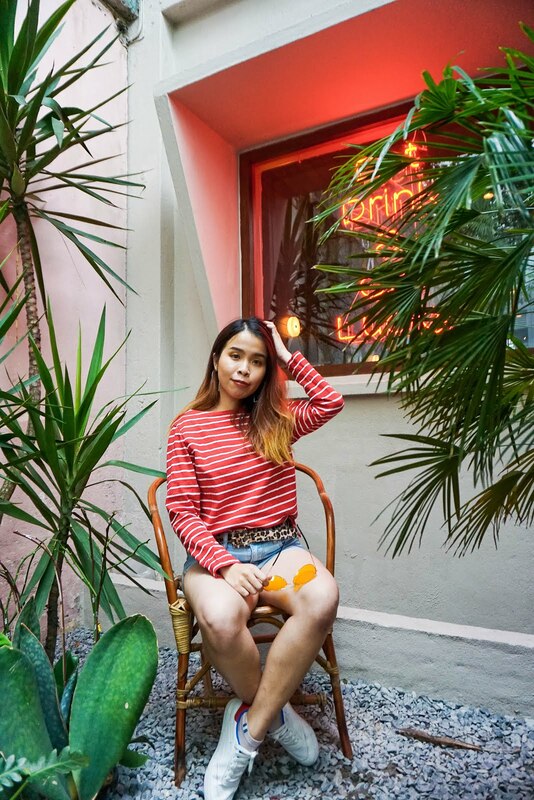 This time the theme will be more casual and inspired look I get from Instagram. 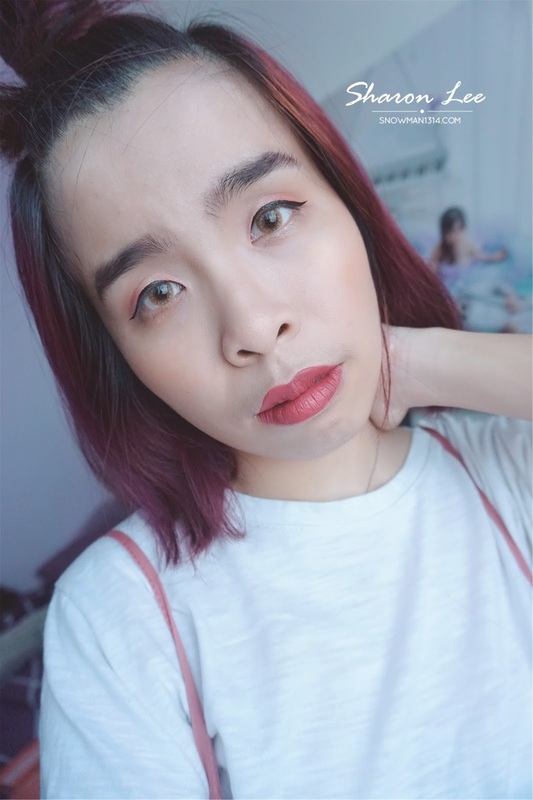 Recently been following a lot of makeup guru on Instagram. Scrolling through their Instagram will just be inspired more by trying on new makeup look and color for myself. Basically, bring my blogging and beauty passion to another new level! 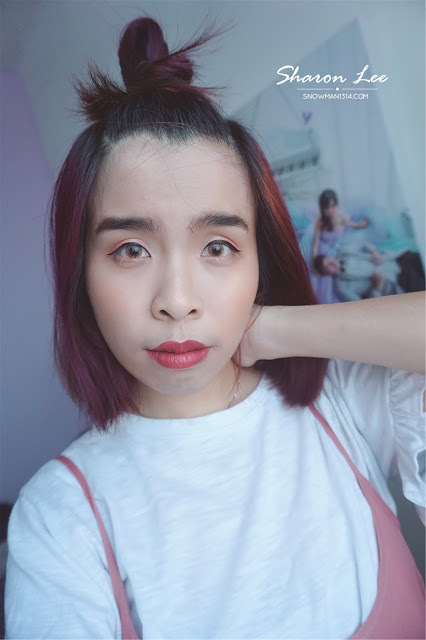 Read more to see how I create this makeup look. 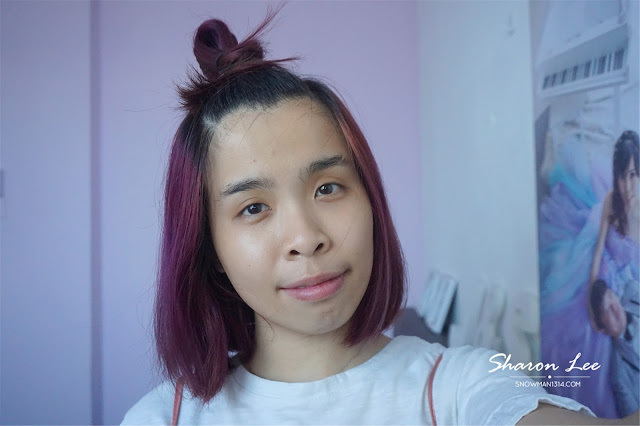 My naked bare face without makeup! 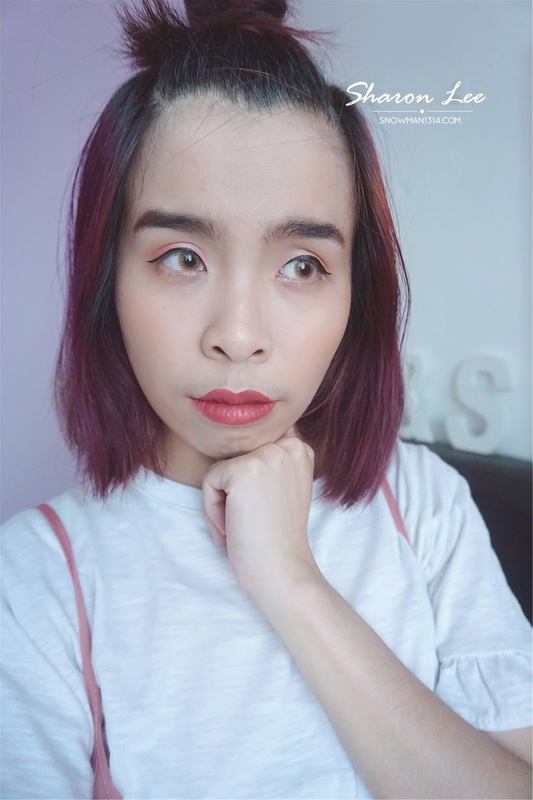 I use my recent Colourpop purchase to achieve my makeup look for today post. This is their peachy summer collection. Since I am in love with peachy and coral color, this collection was perfect on time for me. Can't really say it was all in peach and coral color, but also some whites and pink too. This color consist of 3 mattes pressed powder and 1 shiny pressed powder. 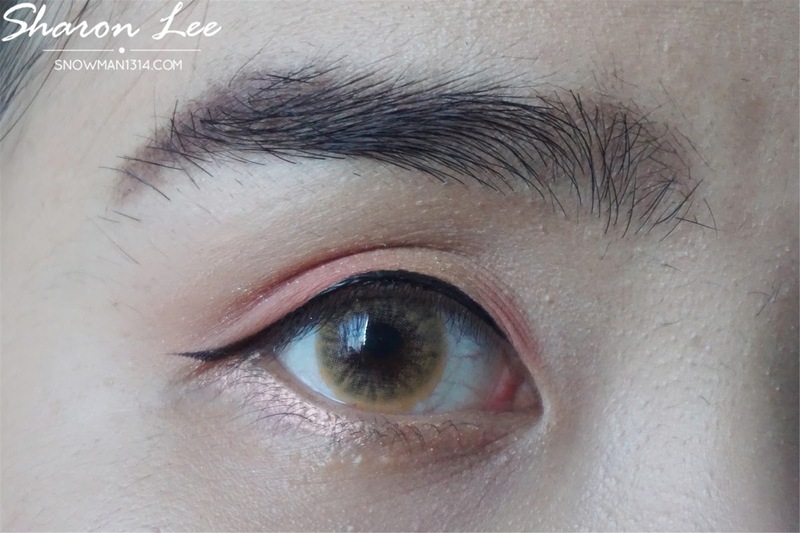 Apply all the beige color as the base of my entire eyelid. I love using light color as my base. 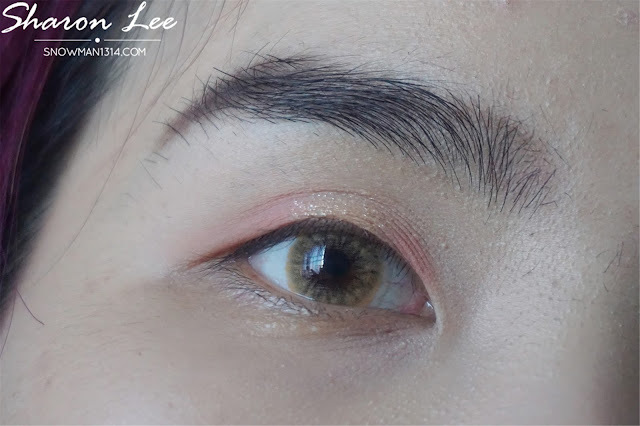 I saw some of the YouTuber use dark and plain color and apply it on the crease of the eyelid. I will definitely try out that kind of bold look after I get used to more and more make up look. Next, use Center Fold applies onto the tip front of your eyes and the end corner of your eyes. 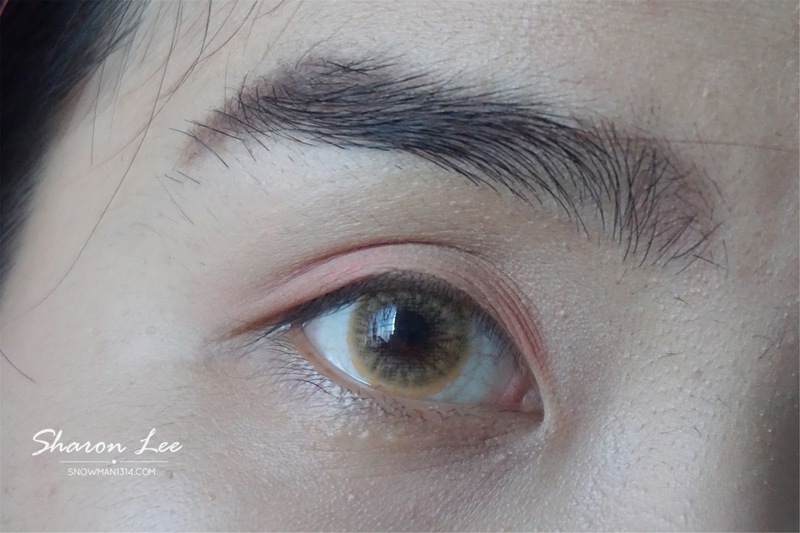 To pop out even more, I apply some shines on the middle of my eyelids. 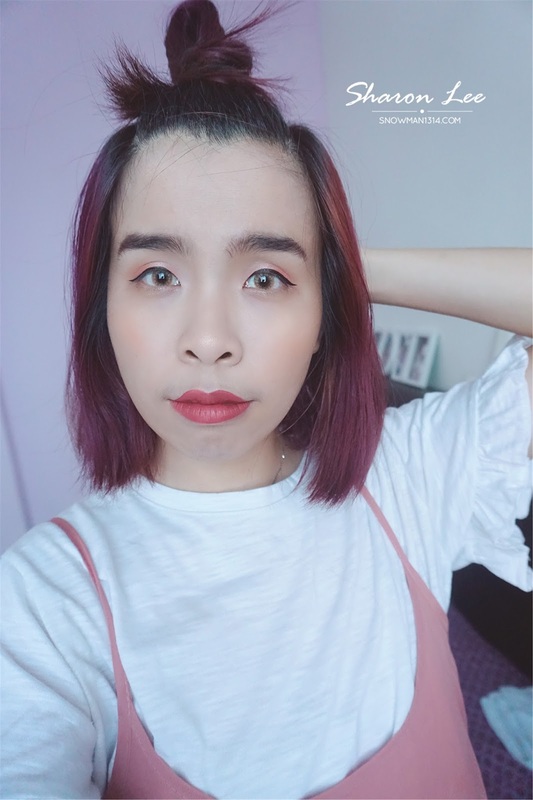 Today makeup look is inspired by one of the YouTuber and Makeup Instagrammer I like. 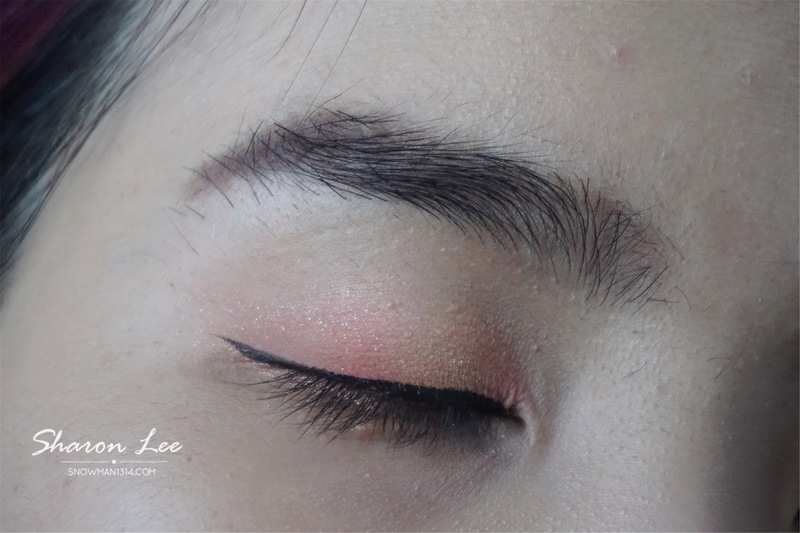 Whenever I saw the makeup eye look that I like, I will make sure I screenshot and try to re-create the similar eye look! 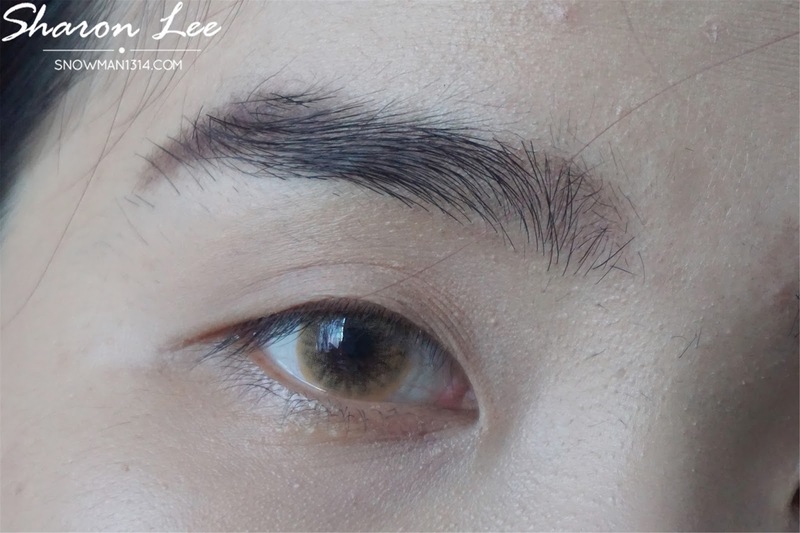 It was a really fun experience to see what color you suitable and what are we capable of in playing with makeup. 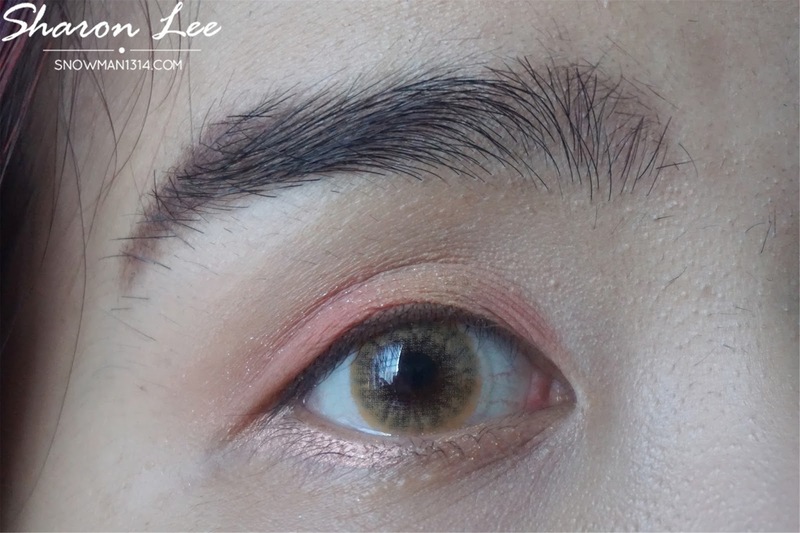 To make the orange color stand out even more, I blend out the color, Slim Fit with the color, Centerfold on the end crease of my eyes. For my under eyes, I apply the color Take a Break, a light pink coral color and apply it. Finish up with eyeliner for more big eyes and define eye look. 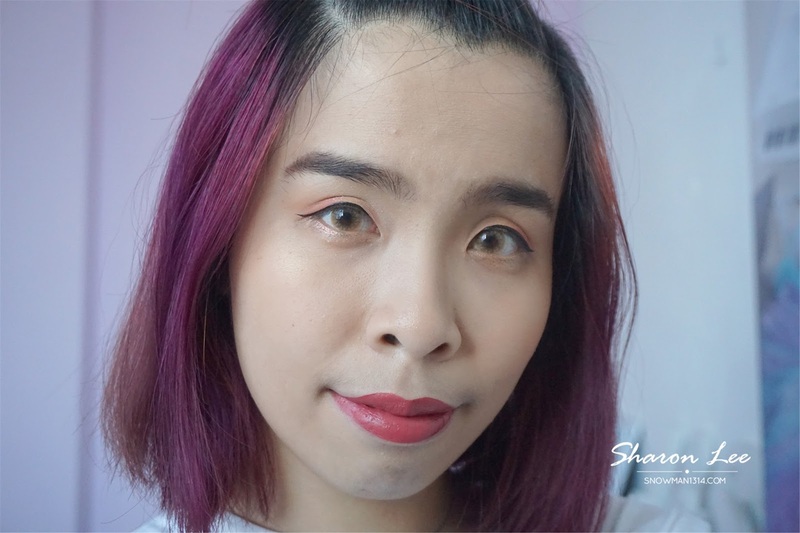 As for my lips, I am using Mars from Orkid Cosmetics. 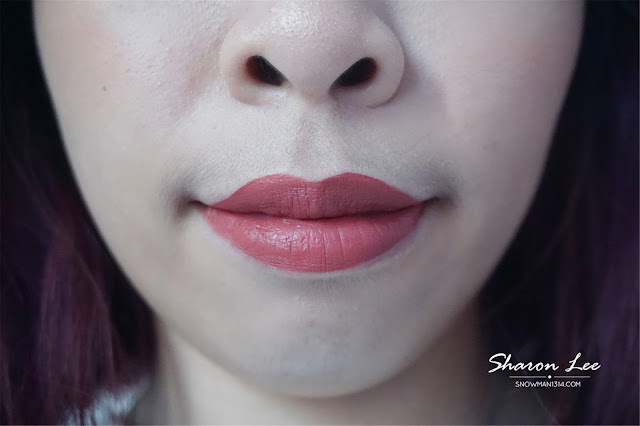 Check out my full review here about their Halal Matte Suede Liquid Lipstick. 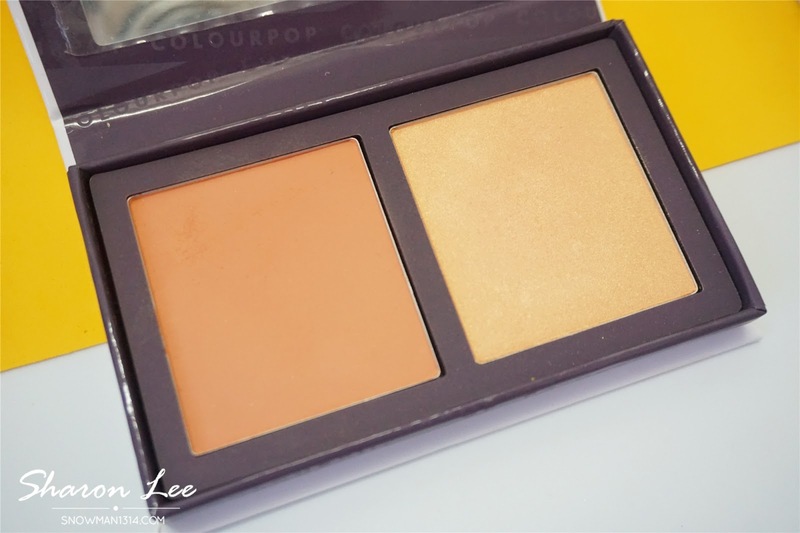 Padded Down a really gorgeous pearlized highlighter that comes in warm champagne. 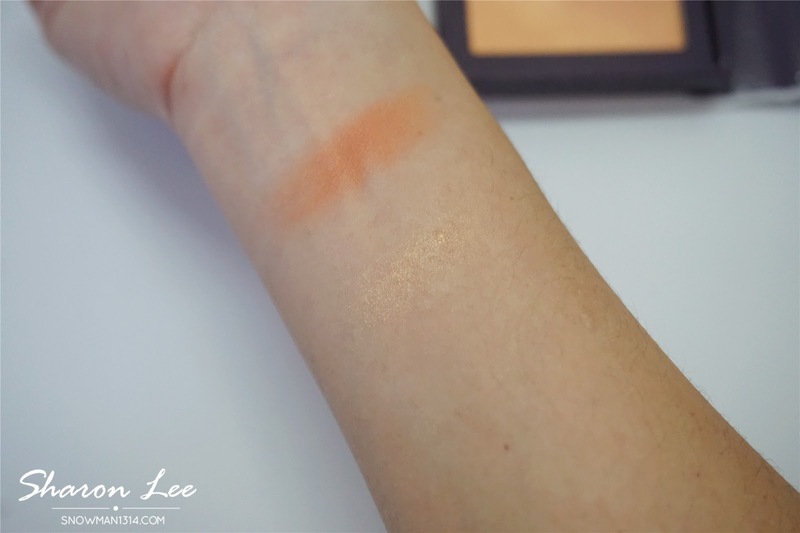 I love coral and peach color blusher!! I couldn't resist with their highlighter palette and the coral sun tan highlight was so pretty too. That's all for my finish look! Overall verdict of the palette is so pretty. 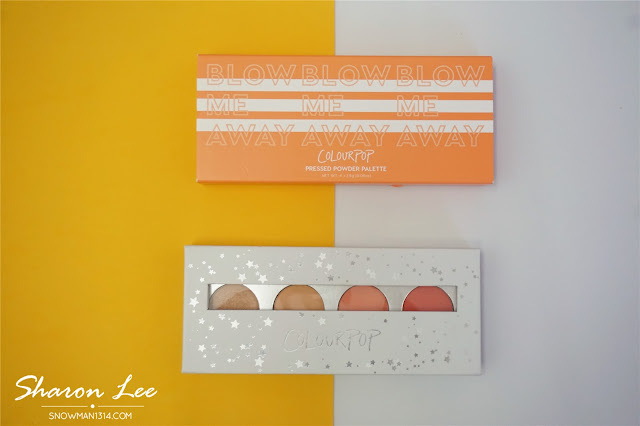 I am not sure on you guys set your eyes on Colourpop, but this brand definitely brings all the makeup palette to another level. With a really affordable price and superb quality of the color, it was really worth invest on. I am eyeing more and more eyeshadow palette on their website.With only USD50 you can entitle for free shipping Internationally too! 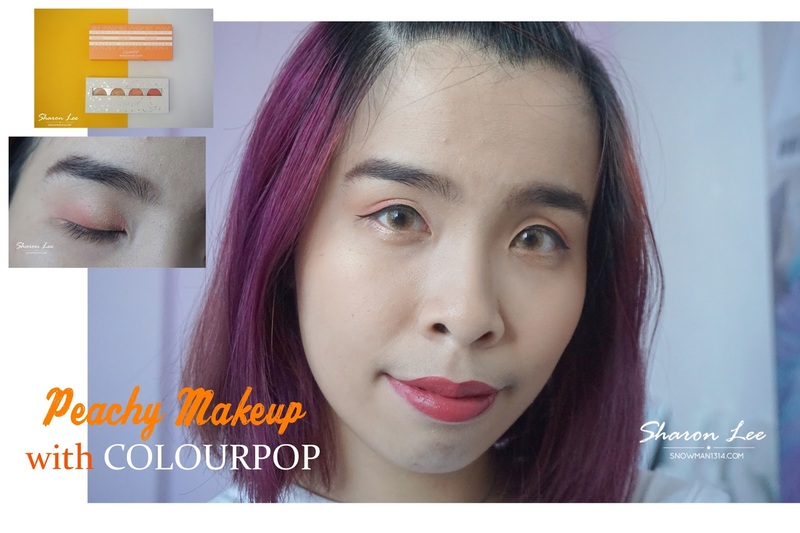 Hope to show you guys more of my make up looks with Colourpop! Since I been getting more and more new eyeshadow palette from Colourpop, so do stay tuned. Aiyo!! Practice more and you can it! I love Colourpop too. Tha palletes are soooo pretty! Thanks for the tutorial. 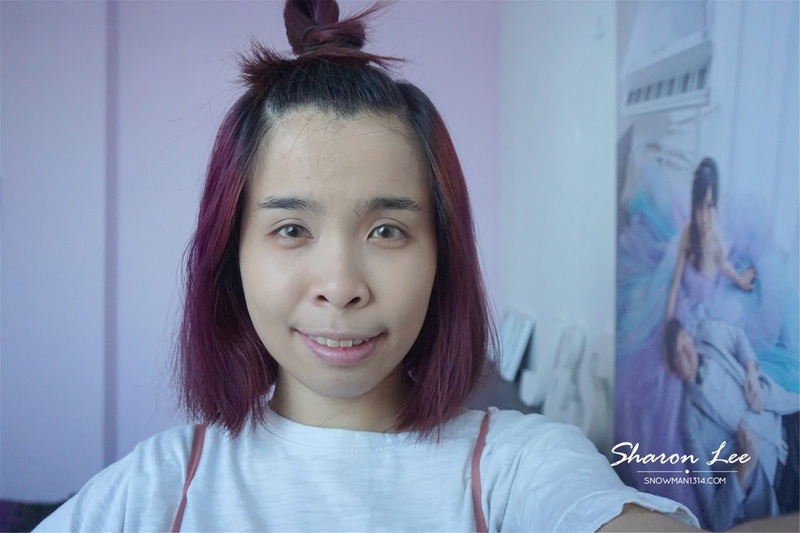 I will try it out and hopefully able to looks as pretty as you. I have never used these colors before. You look nice. 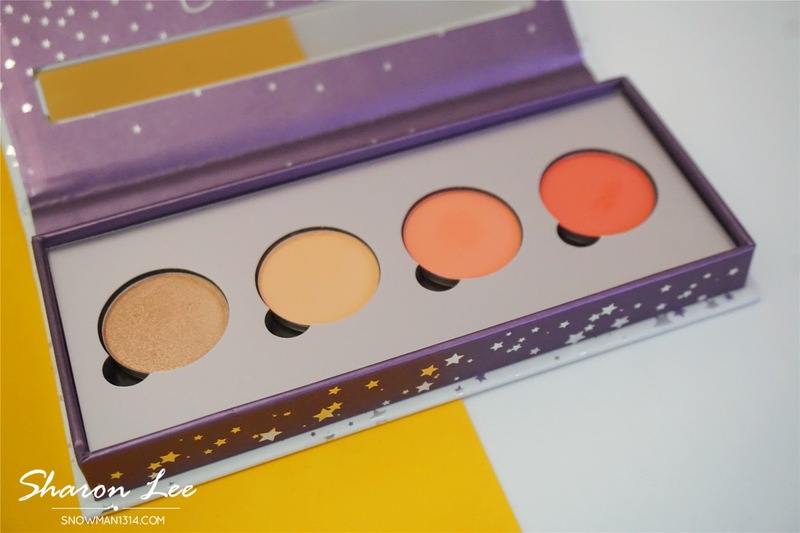 this palette's color looks so sweet! this color so suit you! 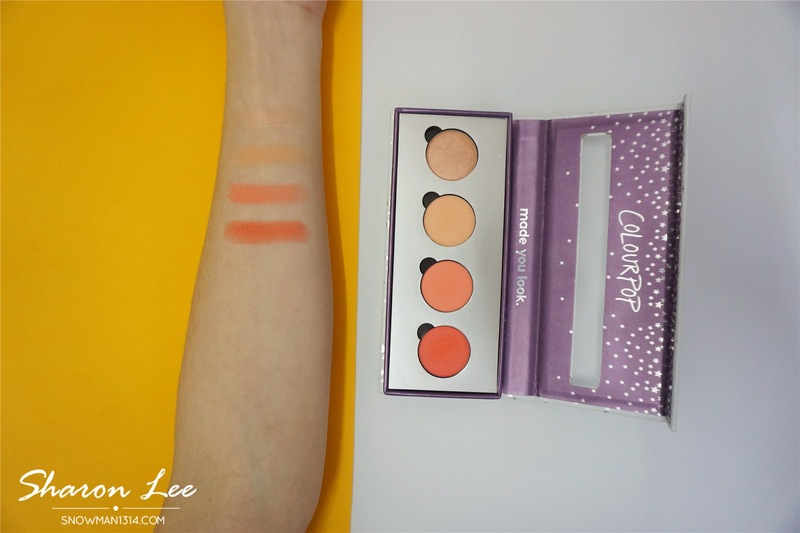 Rmb to check out Colourpop! Been reading some other reviews on Colorpop as well. Seems to be such a in brand these days! Love your peachy colour choice. Very light and almost look natural. 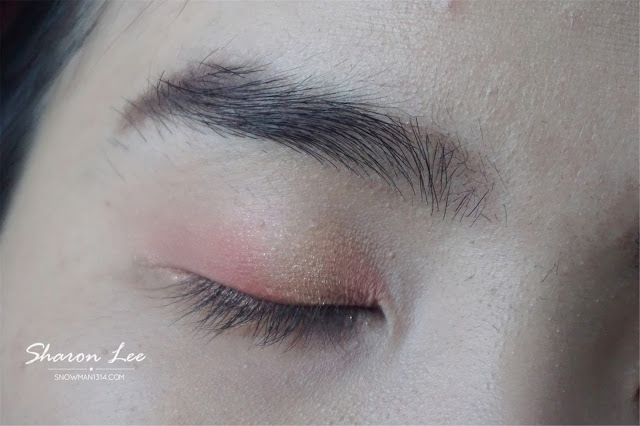 Love your peach eyeshadow :) Looks kawaii and summer ready! Actually not bad la the Colorpop one. It was quite pigmented too. Gonna out this on my shopping list. Yes! That's why I always shop at Colorpop!